Headshots, formal or informal of individual personnel or as a team - Love photographing large groups! Corporate functions, dinners, press releases, Christmas parties, prize givings, awards, the list is endless. Please call Frances to discuss your corporate's needs. Smile can also set up their StudioPhotoBooth and have capabilities to print on site. Functions and Dinners - photographs can be available immediately, mounted and packaged if that is your need. Size of photographs available immediately 9x6", 8x6" or 7x5". (Other sizes available but not immediately). Branding of photographs is possible. Let us know your needs so the photograph/s will capture what you want! 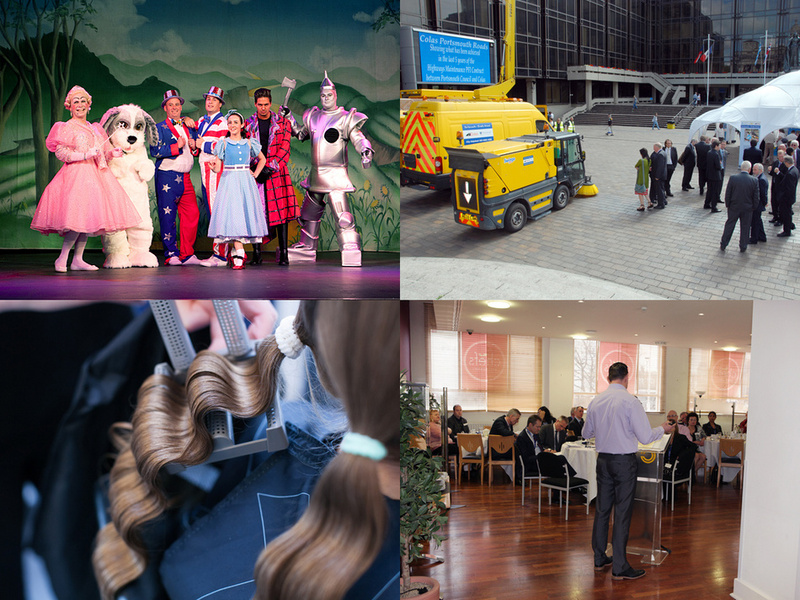 Clients have included Rolls Royce, National Westminster Bank, ADF Milking, Worthing Orchestra.